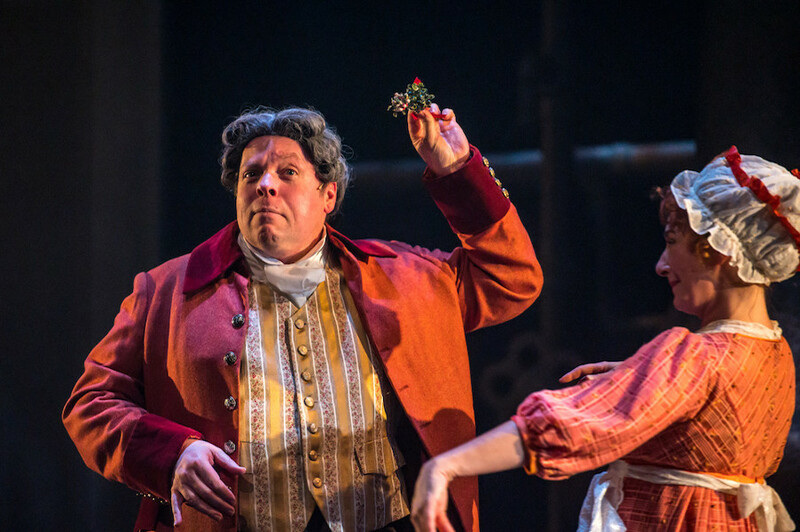 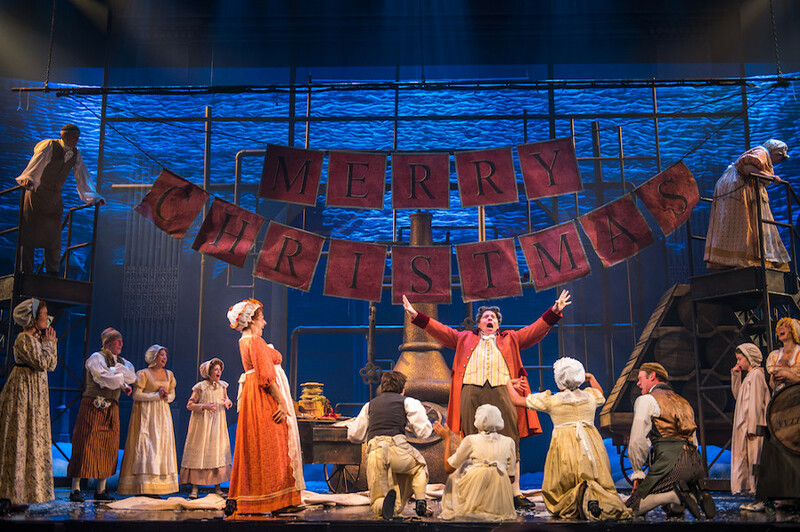 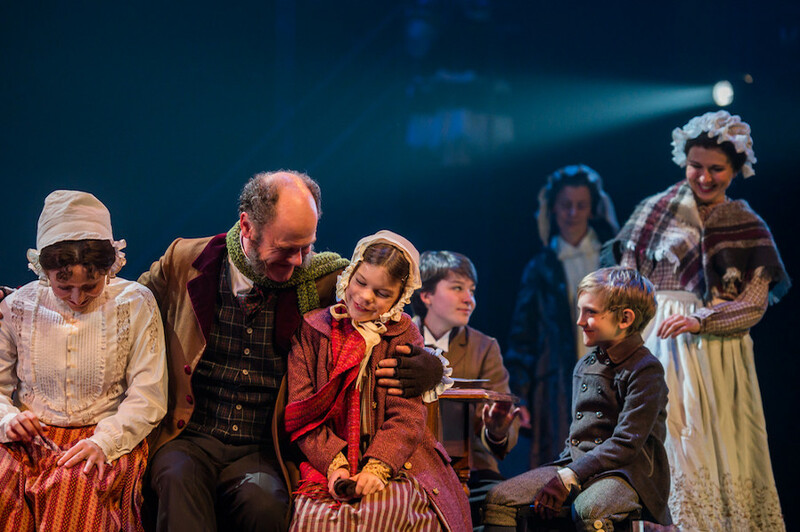 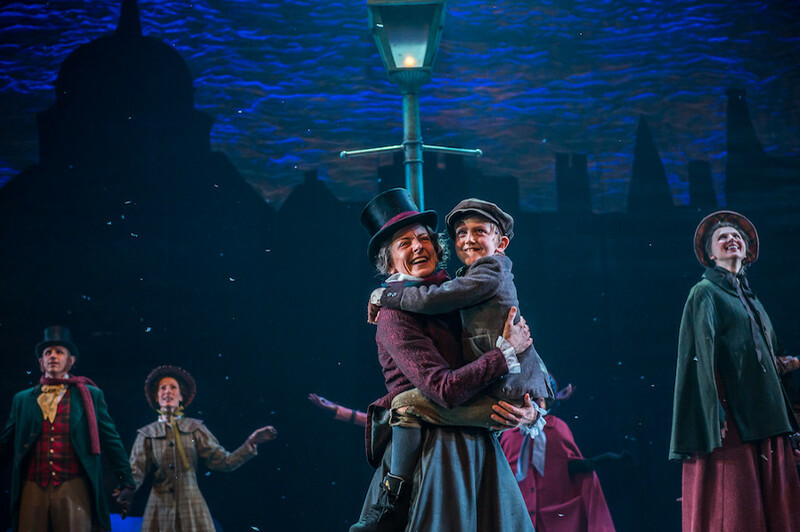 The Dickens classic A CHRISTMAS CAROL returns to the Spriet stage this season with Jan Alexandra Smith as SCROOGE, in a gender-flipping twist on the holiday classic that’s sure to delight. 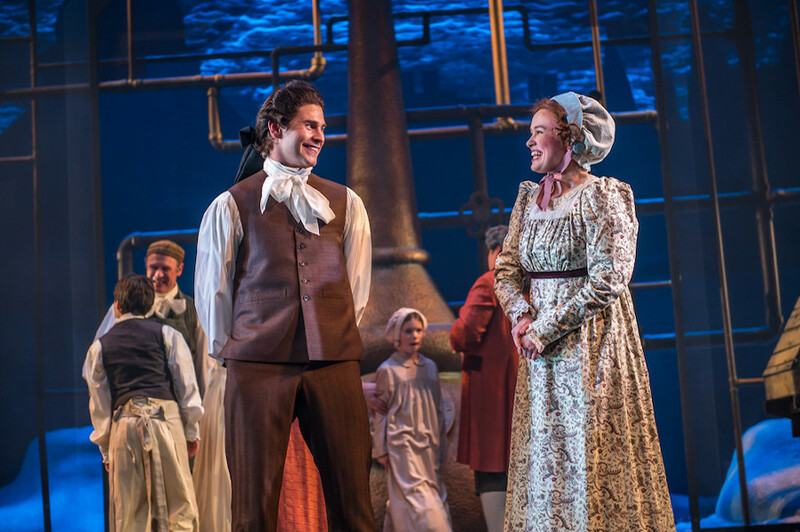 Ms Smith most recently appeared at the Grand in the powerhouse role of Johannah Donnelly in VIGILANTE, back by popular demand this season. 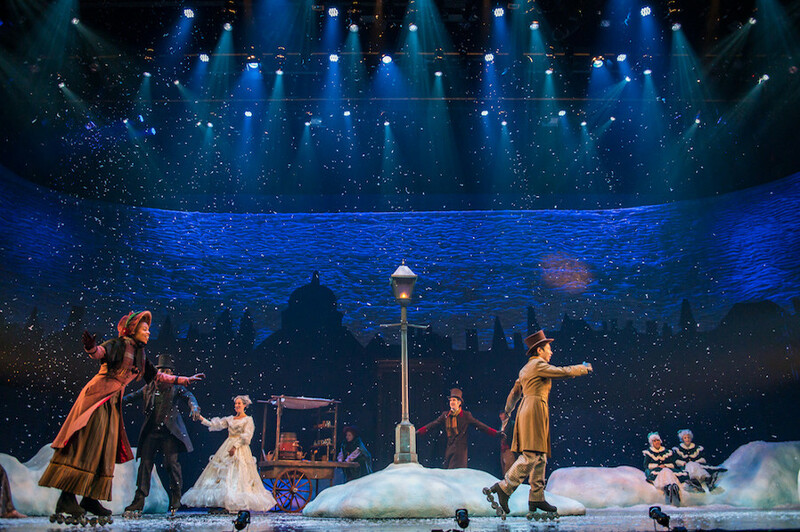 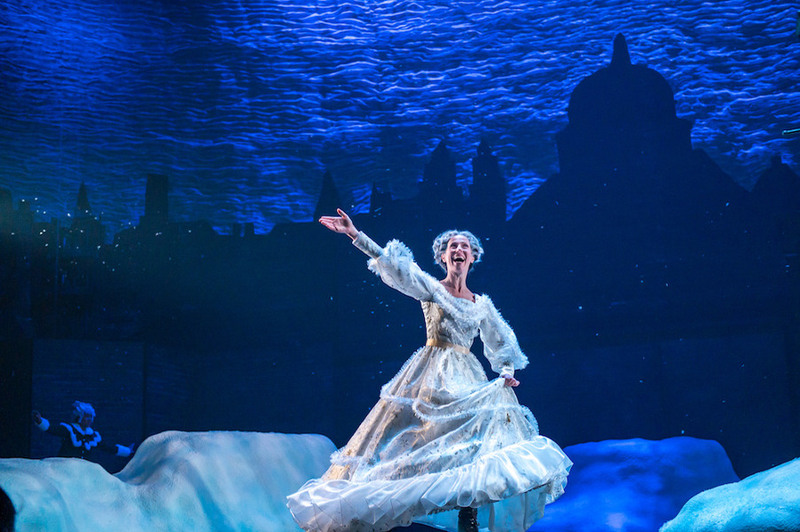 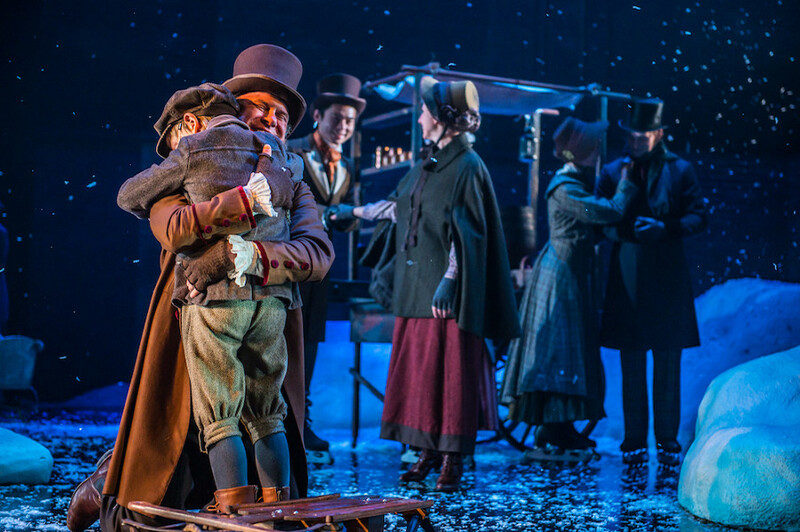 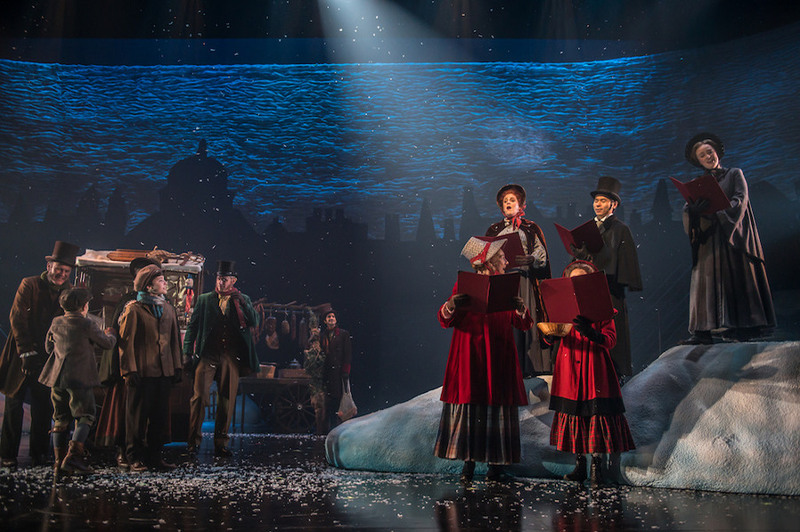 Immerse yourself in this spectacle of Scrooge and her transformation at the hands of the three ghostly spirits of Christmas Past, Present, and Future.